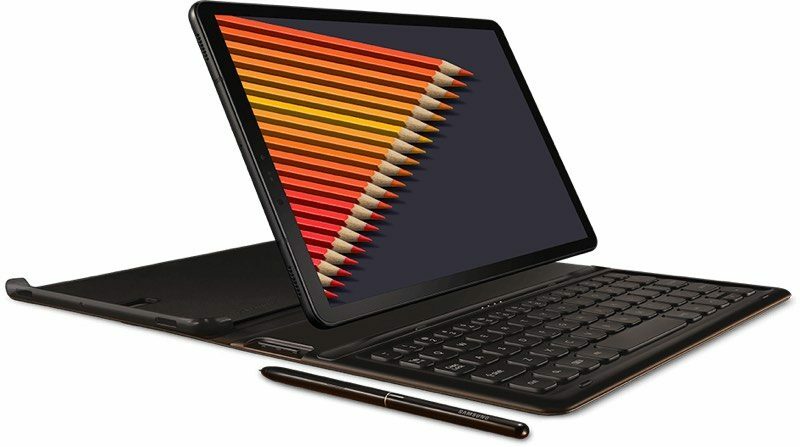 Samsung today announced the launch of its latest tablet, the Galaxy Tab S4, which, like Apple's iPad Pro, has been designed as a computer replacement with productivity in mind. 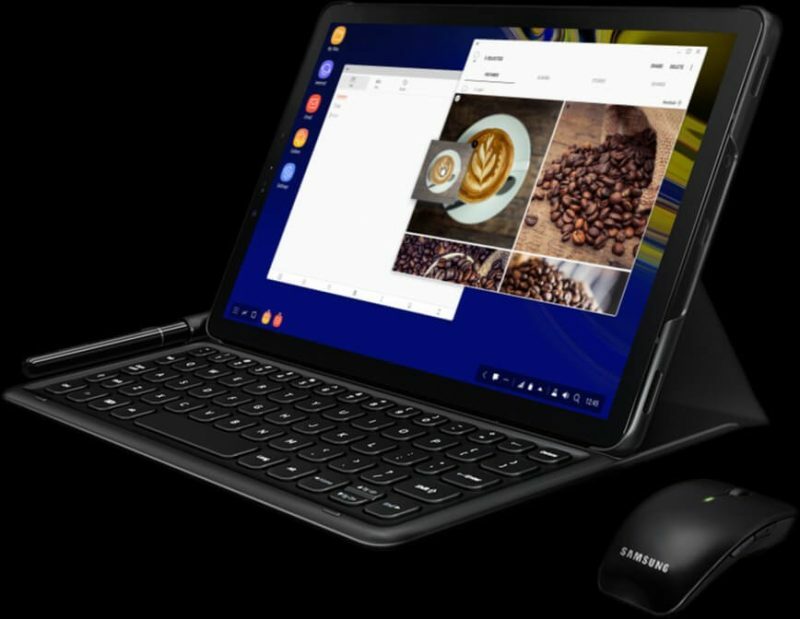 The new 10.5-inch Galaxy Tab S4 is described as the "ultimate entertainment and multitasking assistant" thanks to the inclusion of Samsung DeX, which is the first time Samsung has built the feature into a tablet. Apple's iPad Pro lineup, comparatively, includes an optional Smart Keyboard and Apple Pencil, along with the ability to pair third-party Bluetooth keyboards, but it does not support mouse functionality. 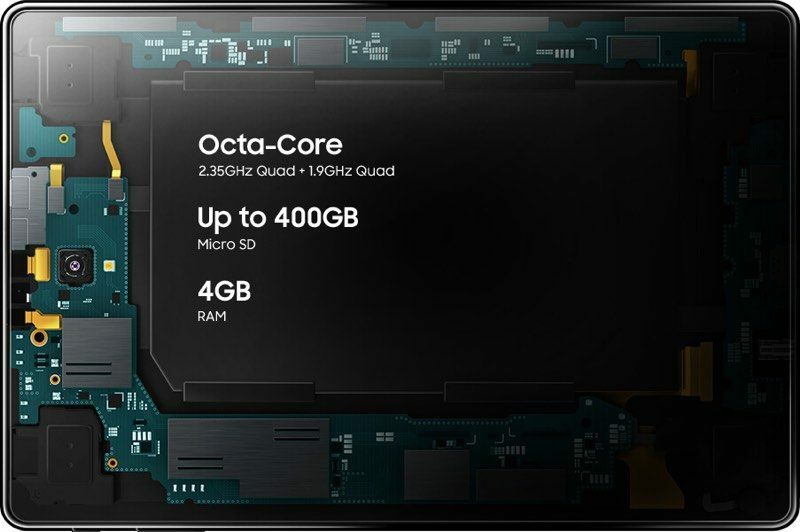 When it comes to hardware, the Galaxy Tab S4 is equipped with Qualcomm's octa-core Snapdragon 835 processor, 4GB RAM, 64GB to 256GB of storage space that can be expanded with a microSD card, and a 7,300mAh battery that it boasts offers 16 hours of video playback, outpacing the iPad Pro's 10 hour battery. Samsung's new tablet is priced at $650 for 64GB of storage or $750 for 256GB of storage, which is on par with Apple's pricing for the 10.5-inch iPad Pro. Apple charges $649 for the 64GB 10.5-inch iPad Pro, $799 for a 256GB version, and $999 for a 512GB version. 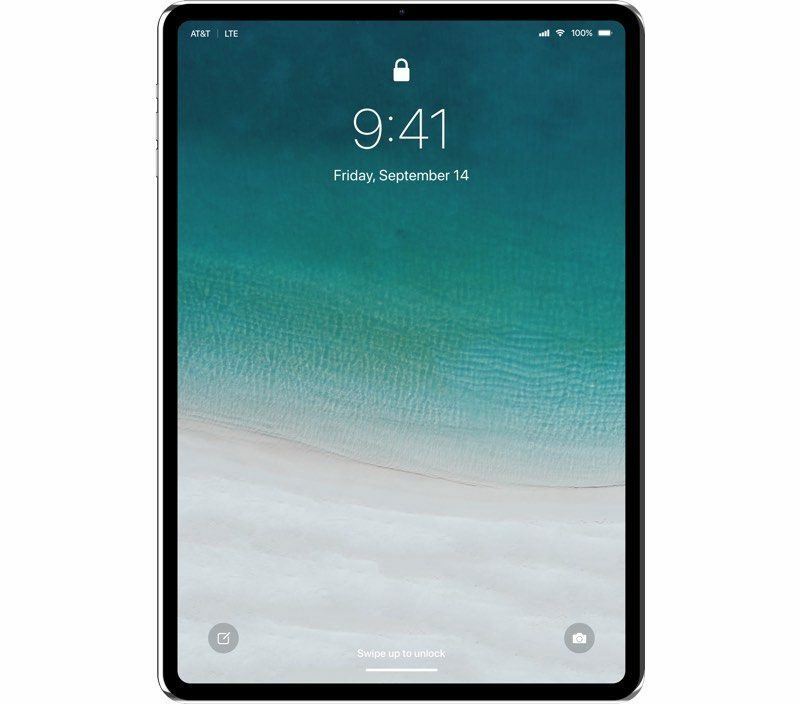 Apple's updated iPad Pro models are expected to offer a complete iPhone X-style redesign, doing away with the Home button, introducing slimmer bezels for more available screen space, and adopting Face ID and the TrueDepth camera system for biometric authentication. So insecure, clunky, last year's hardware, and never going to be updated. How's this compete with the iPad Pro again? I literally don't understand who would get this instead of an iPad. Even the entry level iPad is a better value, and costs almost half as this. You can like Galaxy phones and prefer them to iPhone, but I don't see how anyone would think this is better than iPad. or...just get a windows laptop. "...and there is no Home button or fingerprint sensor on the device, with Samsung instead relying on facial recognition and iris scanning for biometric authentication." And since it's Android, they only need to check the box. No major news outlet will point out that it's insecure and easy to fool. Can't wait for all the Forbes / Business Insider 'iPad Killer' headlines. I can get FAR more work done (and more confortably) on my Huawei tablet than on my iPad. Kinda surprised Samsung is doing this since the tablet market doesn't seem that lucrative nowadays and the margins are lower. I think having purchased the 10.5" iPad Pro last summer I'm going to skip this iPad generation. I'm hoping the following generation in late 2019/early 2020 will have OLED @3X paired with iOS 13 that will hopefully have even more productivity baked in. Tablets are so yesterday. Hardly anyone buys them. I see people using them all the time. What cave have you been in? A lot of dumping on Android tablets here, but if I wanted to fully replace my laptop with a tablet, it definitely wouldn't be an iPad. iOS is still too limited.